Through experience, we are aware that when you are buying or selling your home, it can be one of the most stressful situations you have to deal with. Our firm is here to help you with all aspects of the transaction, to ensure that the process is dealt with quickly and is kept as stress-free as possible for you. 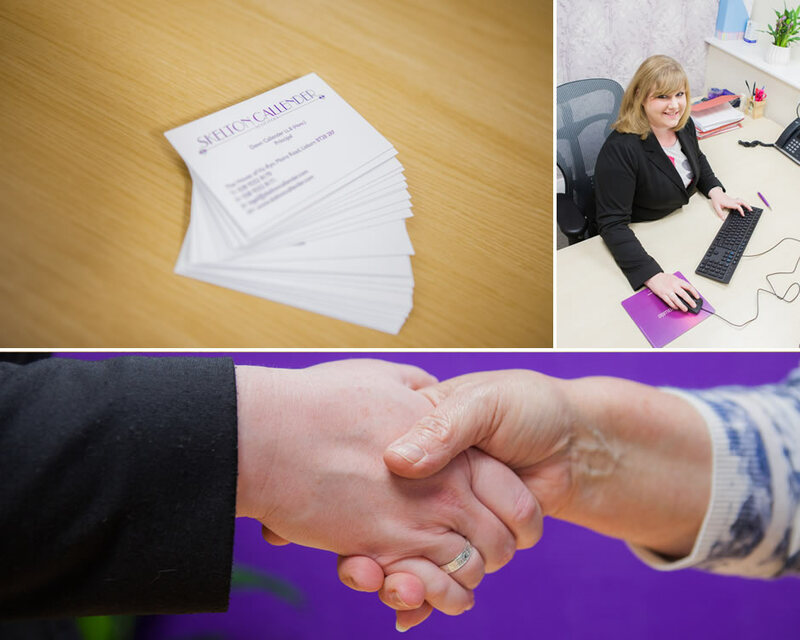 At Skelton Callender Solicitors, we pride ourselves on our professional manner and approachable nature. We provide practical advice on a wide range of legal areas for both businesses and private individuals across Northern Ireland. Copyright © Skelton Callender 2016. Designed at Studio55.